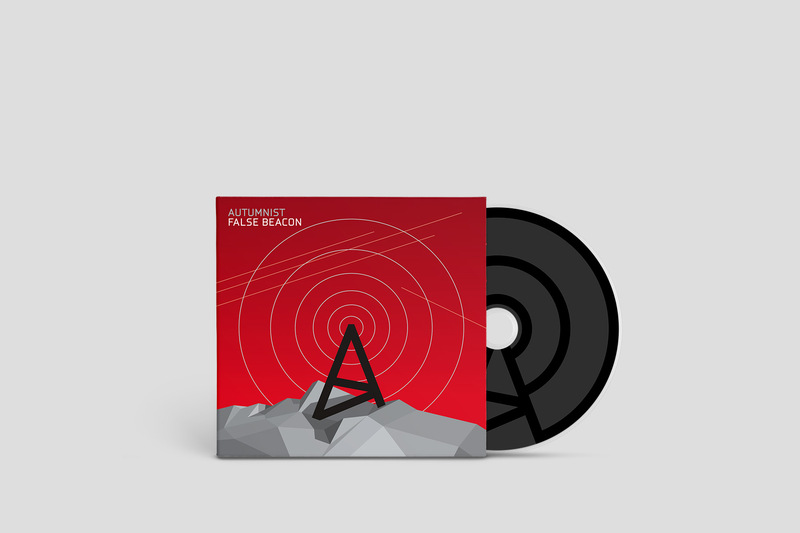 The new album False Beacon is the most rough and straightforward record of Autumnist so far. 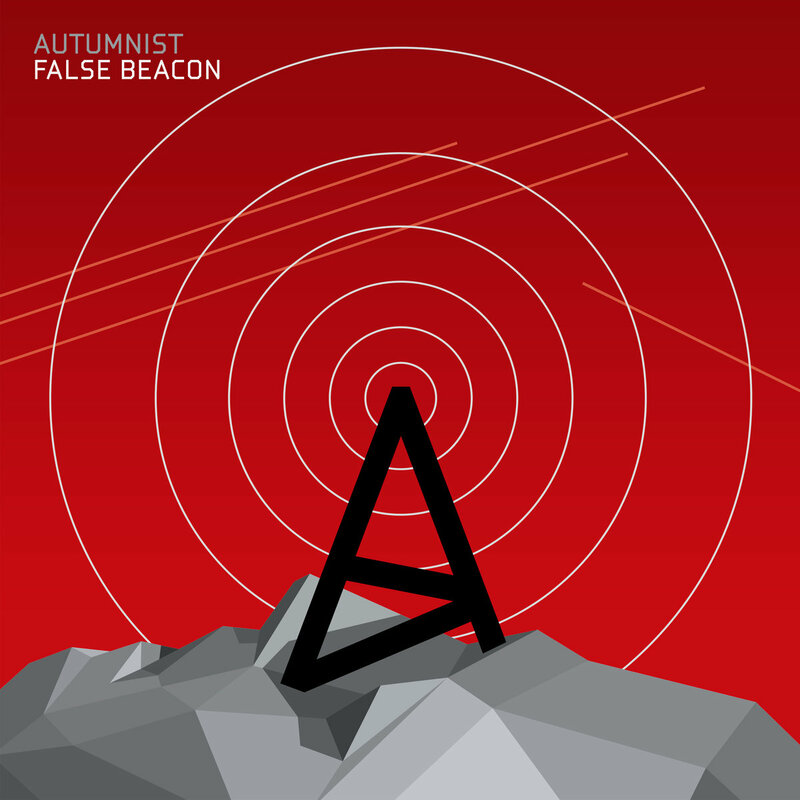 Compared to the previous, more trip-hop-influenced albums, this one is inspired more by kraut-rock, psychedelic space rock and proto-synthpop. 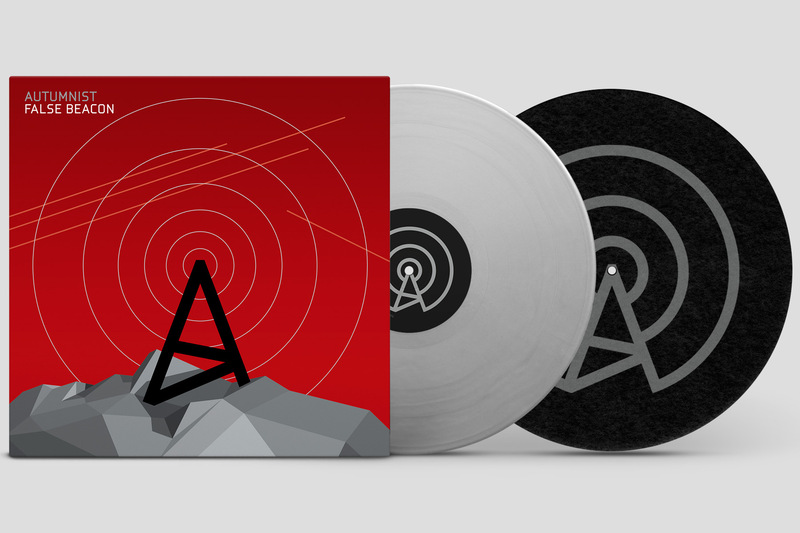 12-inch LP, 140 g, silver vinyl, limited edition. Coloured inner sleeve with artwork and lyrics, sticker with download code. Includes polyester turntable slipmat with silkscreen printed logo. 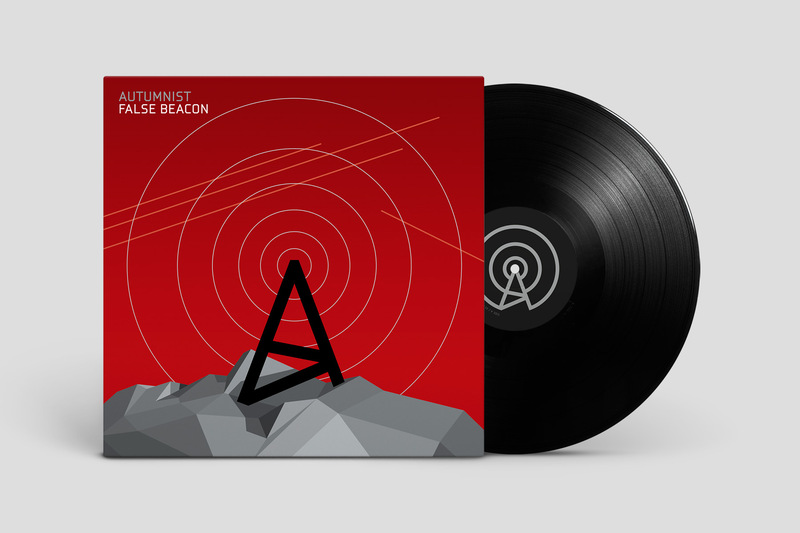 12-inch LP, 140 g, black vinyl, standard edition. Coloured inner sleeve with artwork and lyrics, sticker with download code. Compact Disc (audio CD), gatefold full-coloured cardboard digisleeve, B/W insert with artwork and lyrics.